SketchUp models are created using many extensions with their related tools; one is Instant Fence and Railing from Vali Architects that allow users to create quickly fences and railings. Almost everything can designed in 3D with SketchUp and who have splattered in 3D drawing or are interested to learn the basics of design, SketchUp for Dummies has made it faster and easier to learn the ropes of a powerful, user-friendly tool that bring life into the design ideas. 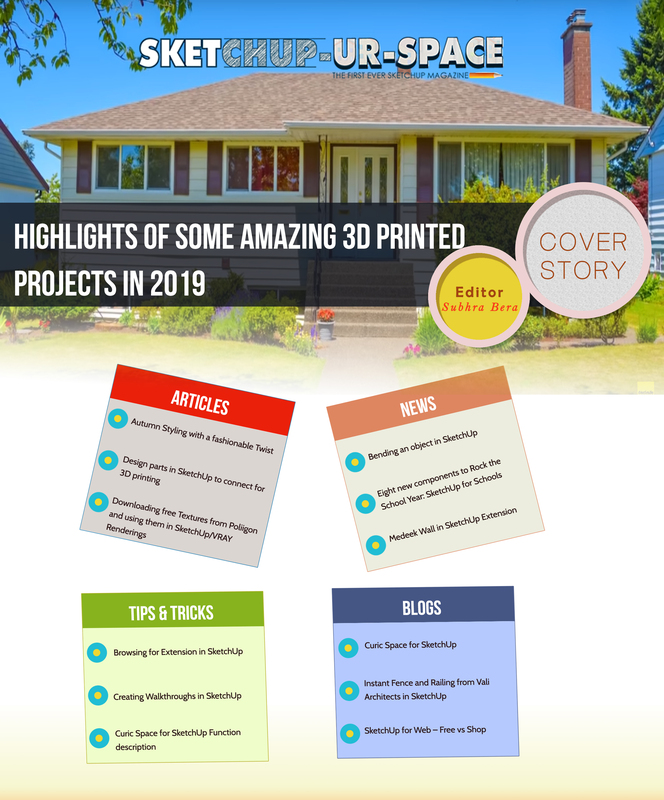 Users can get guidance here from creating a basic 3D model to showcase their work through 3D print or animation, literally everything in SketchUp that can help in anywhere like from redesigning the house to mocking up the future great invention. More than that, SketchUp’s vast usability has gotten very wide success as a tool that even non-designers can also make basic drawings; there are also many expert tips from former SketchUp product director Aidan Chopra and co-author Rebecca Huehls that help to draw and access SketchUp. This article is going to focus on a new tool from Chuck Vali’s extensions named Instant Fence and Rail used to draw some easy fences and rails in SketchUp models.